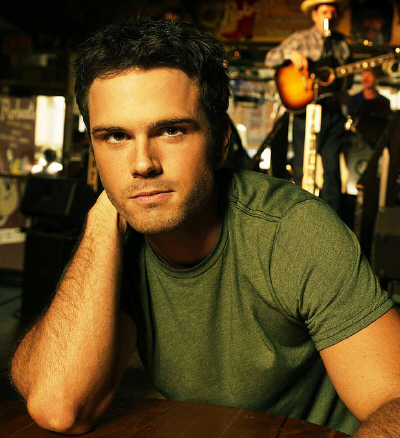 When Chuck Wicks was just two classes short of a college degree, a friend told him that if he wanted to succeed in the country music business, he better move to Nashville. Wicks took the advice, dropped out of school and made the move. For the first four years, he found himself writing songs by day and parking cars at night, using this time to “find” himself. Around his fifth year in Nashville, Wicks took his guitar to RCA, performed the songs he co-wrote with some other talented songwriters and finally earned a record deal. The album’s title track, “Starting Now,” starts with a little dialog but quickly picks up a great tune and story line. ​Maybe I should take a bus ride/Maybe I should put this car in drive/And go find the love that we both used to know/Maybe I can find the one way/Maybe you’ll forgive me someday/No red lights stopping me/Nothing gonna slow me down/Starting now. The fun-loving “All I Ever Wanted” and another emotive tune about a harsh break up, “The Easy Part,” are both possibilities for the album’s second single. Wicks also believes that “Man of the House” would be a great single, but it will have to come later. This tune wraps up the album, describing the rapid maturity found in a 10-year-old boy who takes his father’s place at home while he awaits dad’s return from the war.